Jumma Mubarak means ‘Blessed Friday’ and Friday is considered a blessed day for Muslims. On this day, Muslims are not only to have a congregational prayer, but they also listen to a lecture and make special prayers to get the most out of Allah’s blessings—it is on this know, Hon. Yusuff Kunle (MON) pronounces Jumma Mubarak to all Muslims. The House of Representative aspirant pronounce that: May the light of Jumma shine in your house. The strength of eeman stay in your heart and may Allah shower his countless blessings on you and your family on this holy day of Jummah Mubarak. Hon. Yusuff Kunle (MON),Akinyele/Lagelu Federal Constituency, Ibadan. Oyo State. Let's work together to make our constituency a better place for all. Vote - Hon. 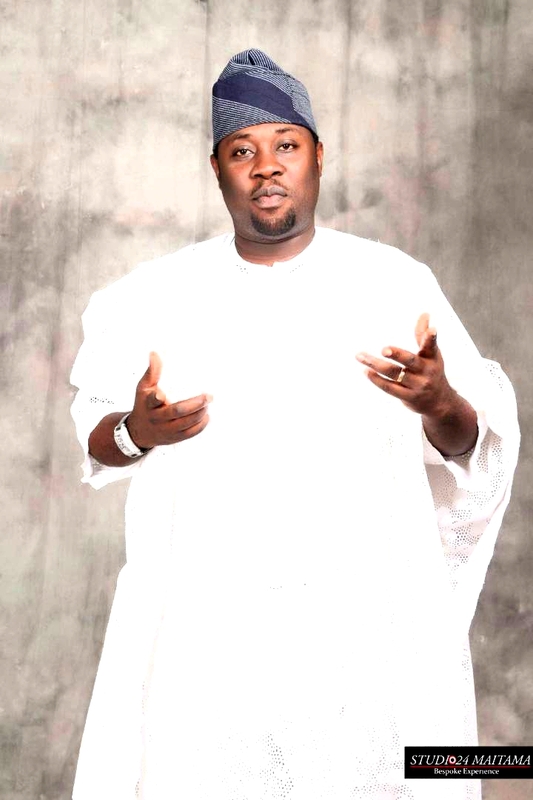 Yusuff Kunle Mon, as Member Federal House Of Representatives to represent you at National Assembly #Abuja. Osha Prapra Team'19 + YKO = Victory.